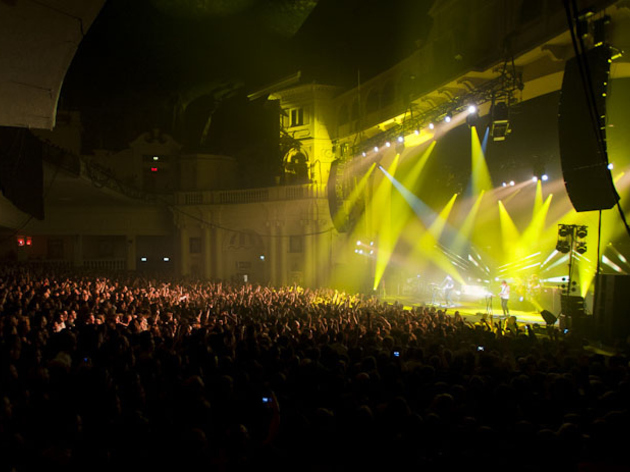 As part of the inaugural London Music Awards, organised by the Mayor's Music Fund and sponsored by Raymond Weil, Time Outers were given the chance to decide which of the capital's great concert halls, clubs and gig venues should be awarded the title of 'London's Favourite Venue'. 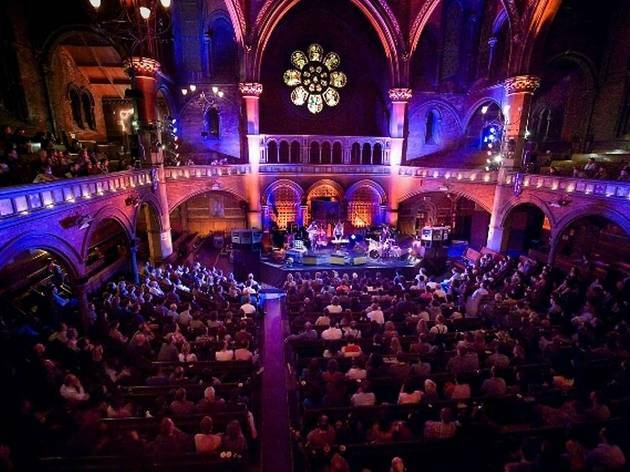 After a month of voting, the Union Chapel in Islington was announced as the winner, making this the second time that the Union Chapel has been voted the best gig space in London by our readers – it won our poll back in 2012. 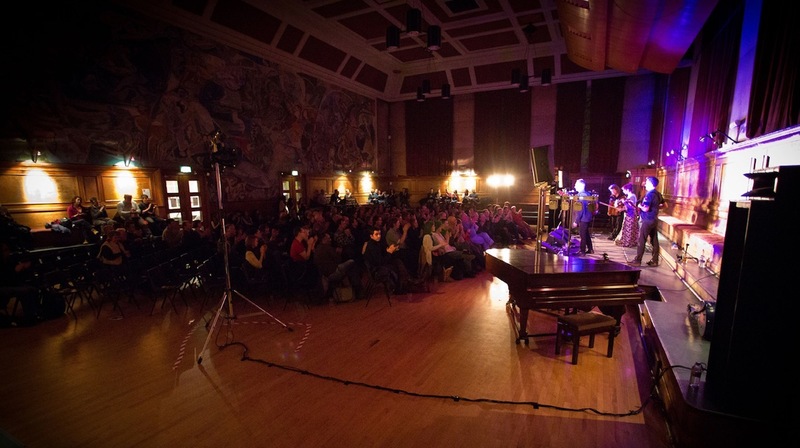 Second place in this year’s poll went to Cecil Sharp House, the folk music mecca near Regent’s Park. 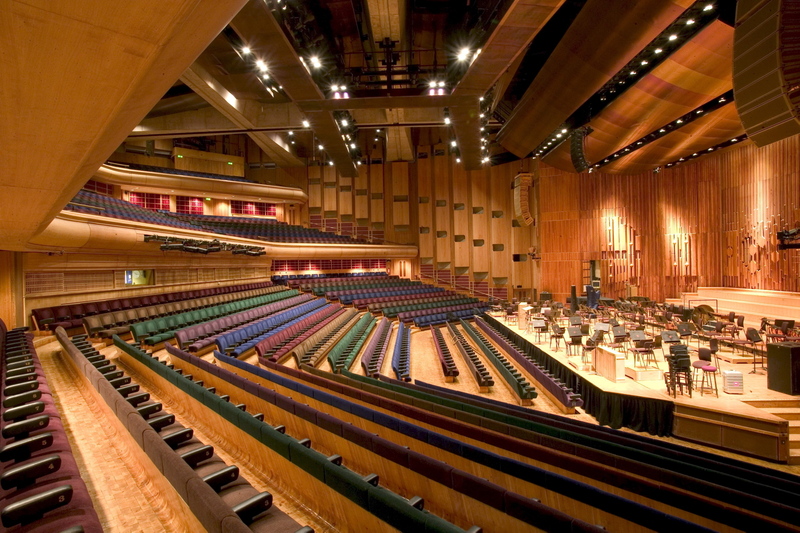 The headquarters of the English Folk Dance and Song Society narrowly beat Barbican Hall into third place. All three venues – and the other 17 on our shortlist – are well worth checking out. The devil might have all the best tunes, but the Union Chapel is proof that him downstairs knows nothing about architecture. The Grade I-listed gothic masterpiece, completed in 1877, is still used as a working church – but equally uplifting is the effect the environment has on performances and performers. 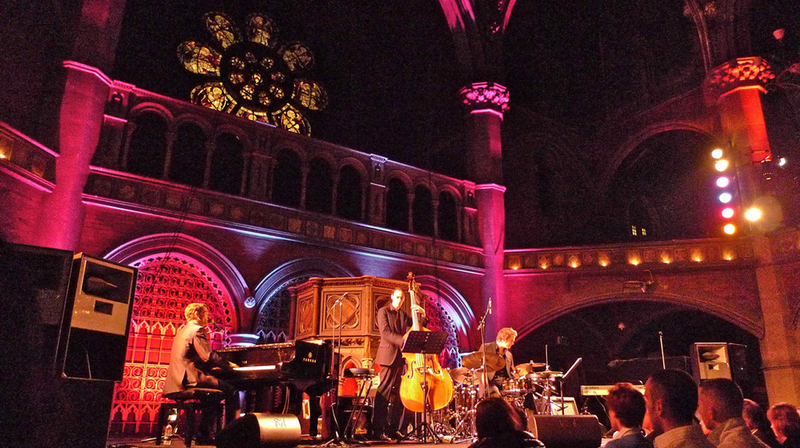 Bands raise their game when they’re playing the Union Chapel – it’d be sacrilege not to – and the spellbinding surroundings and acoustics mean it still beats the crap out of most modern, purpose-built venues. 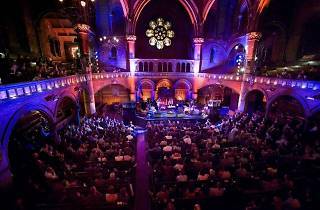 Having made its name hosting acoustic nights and occasional jazz shows, the Union Chapel has since become a magnet for big names looking to perform somewhere truly special. Open since 1930, this stately red-brick building was purpose-built as the home of the English Folkdance and Song Society (and is named after its founder), and plays host to a musical selection inspired by their mission to ‘preserve and promote English folk dances in their traditional forms’. As a result, the roster is packed with barn dances, ceilidhs, traditional folk luminaries and the occasional ukulele shenanigan. More unexpected acts like Goldfrapp and Sigur Rós have played here in recent years too, but they’re very much the exception to the cultural heritage-based bill: this is the undisputed centre of London’s folk world. 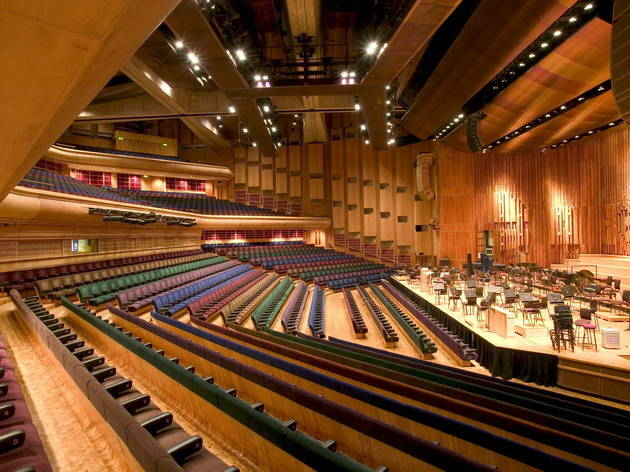 Right at the centre of the vast concrete Barbican estate and arts centre, the Hall is the permanent home of the London Symphony Orchestra, which performs 90 concerts a year. 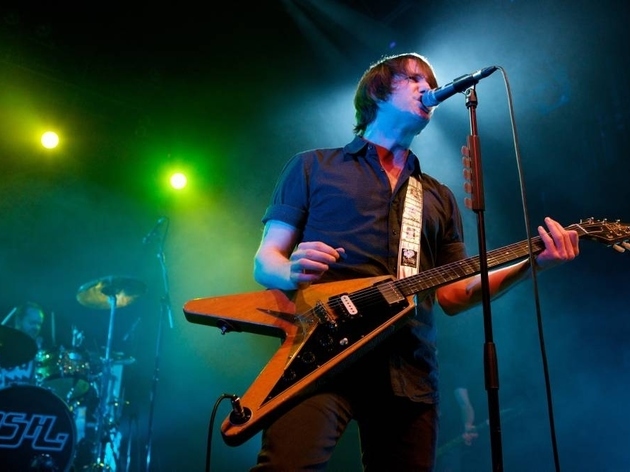 But it’s not all concertos here by any means: the Barbican Centre’s exciting performing arts programme includes gigs by some of the best contemporary artists around, including electronic envelope-pushers, rock veterans, folk music legends and jazz giants. 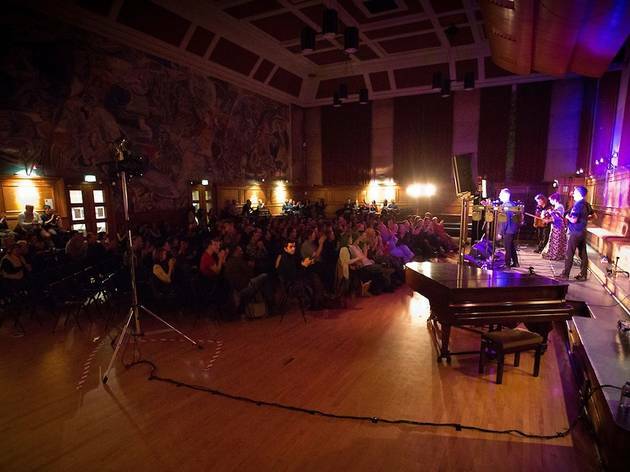 The venue also specialises in one-off concerts that bring together artists to perform themed selections of songs, such as its famous 2010 tribute concert for Nick Drake, or Beck’s ‘Song Reader’ event last year. 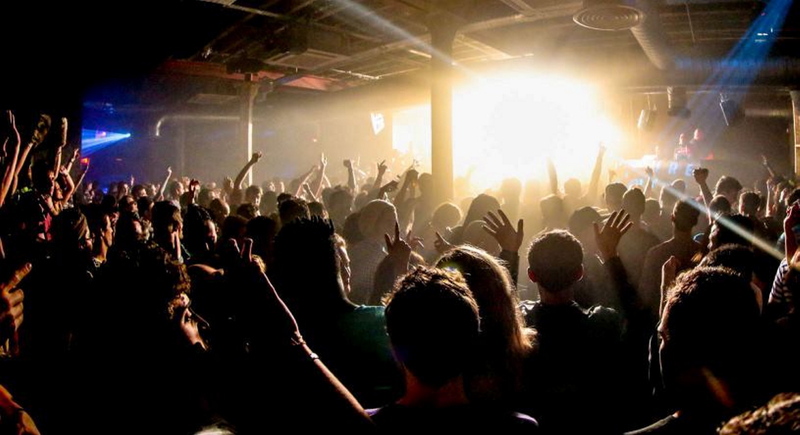 Established in 2010, this excellent Shoreditch venue quickly cemented itself as one of the most tasteful gig and clubbing venues in the area thanks to a booking selection that ignored genre and simply focused on quality. 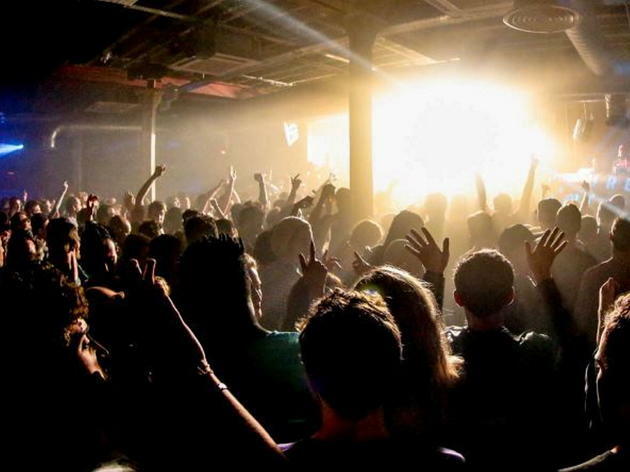 It continues to operate in a discerning way, thankfully, with an enormously wide range of the latest DJs, bands and producers all finding a home over its two floors, and it’s one of the best places in the city to catch rising pop stars, intimate launch gigs and stylish indie bands. 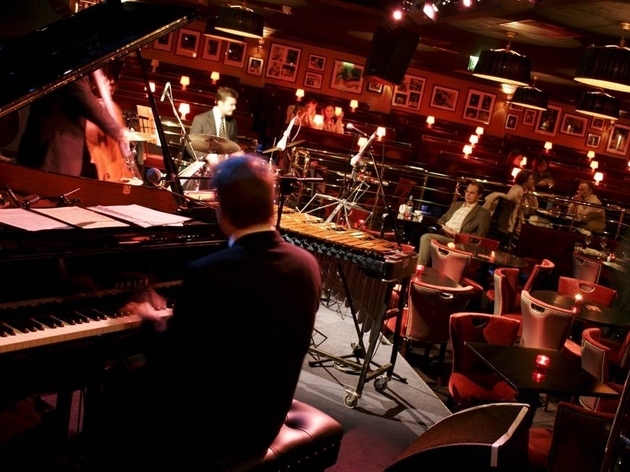 Since 1959, this legendary Soho jazz club has been hosting some of the biggest names in music. Ella Fitzgerald, Buddy Rich and Chet Baker all played here, but Ronnie’s has also made room for other artists that fit its distinctive vibe, such as Tom Waits, Curtis Mayfield and Prince. 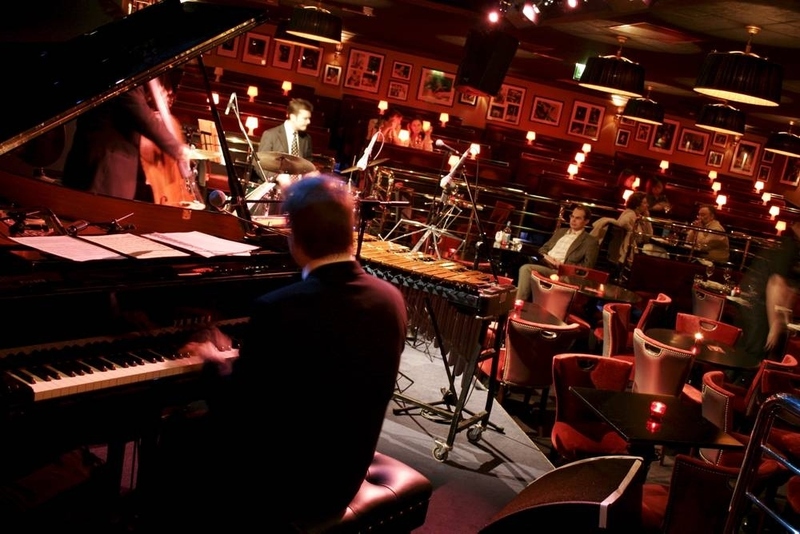 Expanded to a capacity of 250 in 2006, the club hosts gigs every night of the week and has been a major force in the establishment of world-class London jazz scene – just as sax legend Ronnie Scott intended when he founded it back in the ’50s. 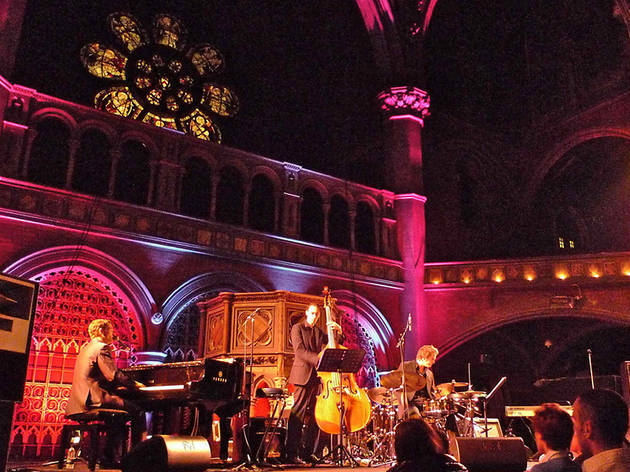 Boasting perfect acoustics, art nouveau decor and an excellent basement restaurant, the ‘Wiggy’ is one of the world’s top chamber music venues. Built in 1901 as the display hall for the German company Bechstein Pianos, the building was seized as enemy property in WWI and sold at auction for a fraction of its value. 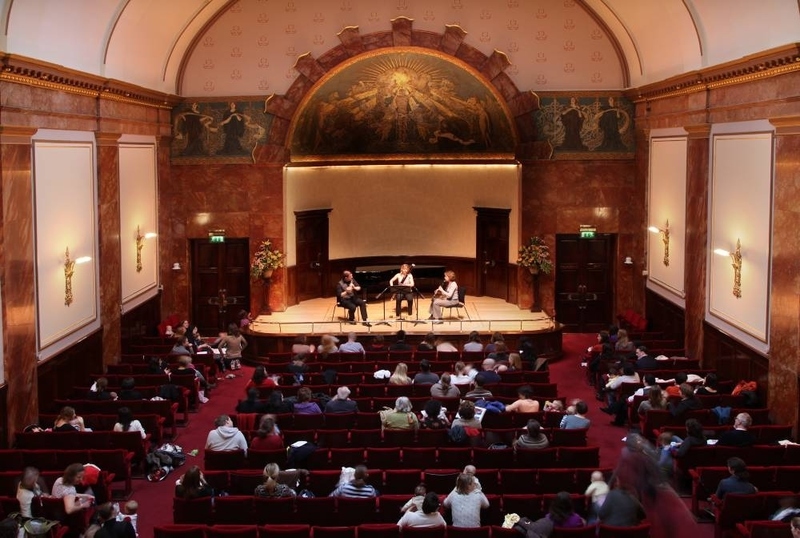 Current programming leans on the classical and Romantic periods, and musical luminaries who have performed at the Wigmore Hall include Sergey Prokofiev, Benjamin Britten and Francis Poulenc. 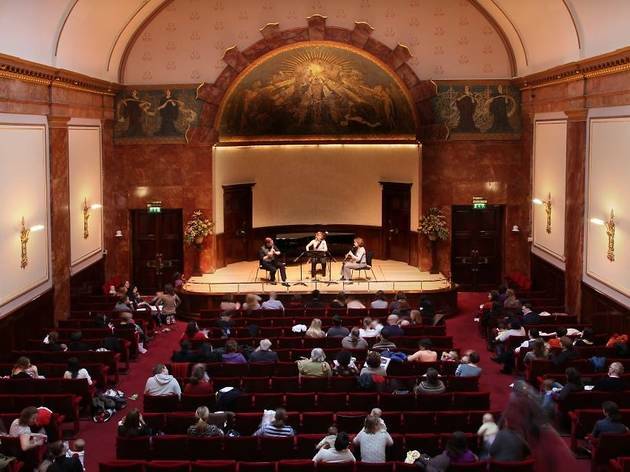 Venue says Wigmore Hall’s late-night concerts return this summer: late-night jazz and drinks free with your ticket! Fridays, 10pm. Book now! 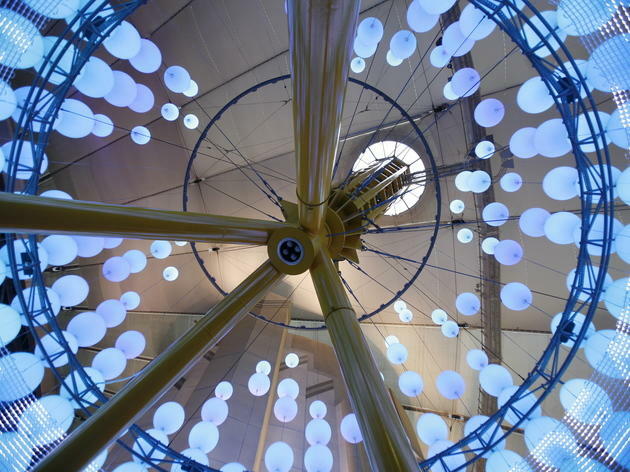 Constructed in 1846 as a railway turntable shed, the Grade II-listed Roundhouse came into its own as a legendary music venue in the ’60s and ’70s when it hosted the likes of Jimi Hendrix, The Doors and The Ramones. After an extensive overhaul, it reopened in 2006 as a modern arts and mixed-media performance space. 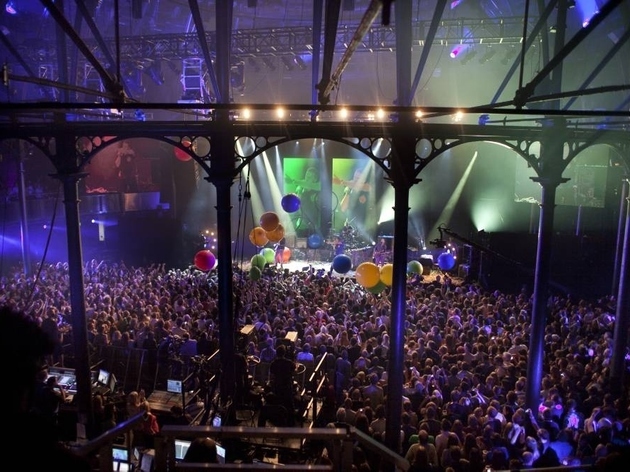 The main room benefits from quirky Victorian metal ‘ribs’, and regularly accommodates a staggering variety of acts – especially in September, when the iTunes Festival at the venue attracts the kind of artists more often found blowing the roofs off arenas. 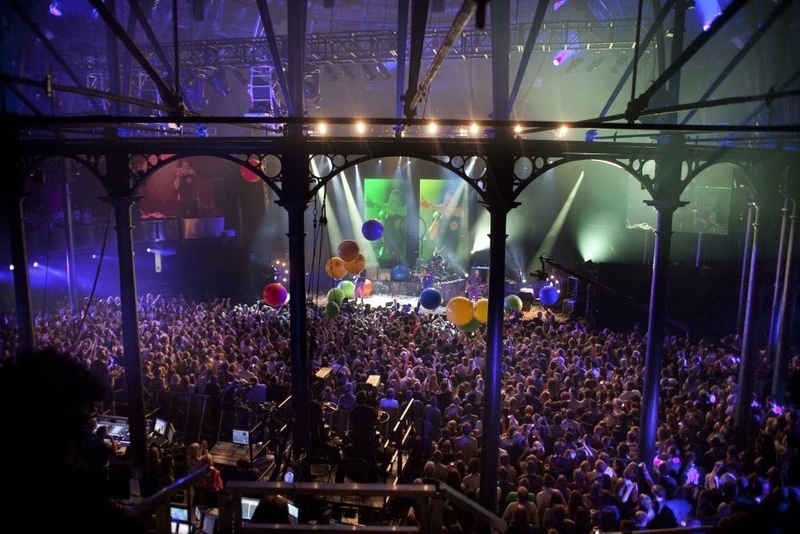 Built in 1934 and nestled in Kentish Town, The Forum is a beautiful building that has played host to some of the music industry’s biggest names since becoming a live music venue in the 1980s. Rihanna, Kiss, Justin Timberlake, The Killers, Jack White, Amy Winehouse and more have played gigs here, with the 2,300 capacity and Roman-themed art deco interior lending both a sense of occasion and an intimate feel. 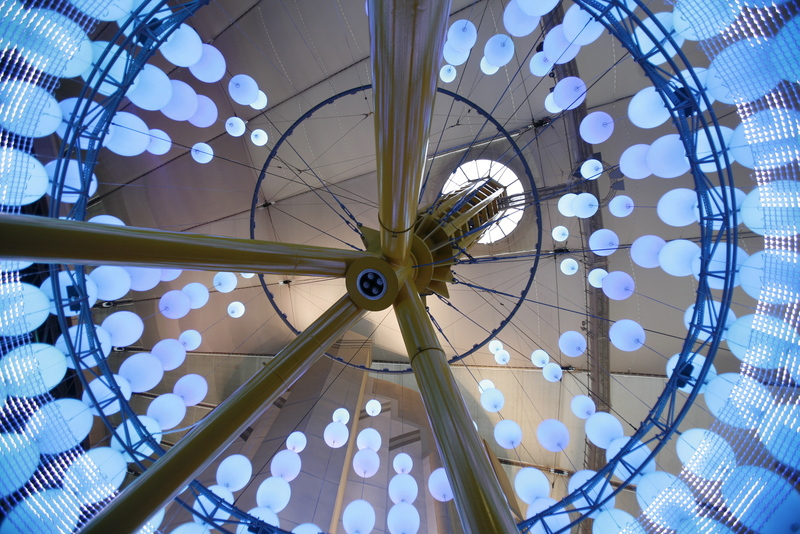 Naysayers be damned – ever since The O2 opened in 2007, transforming the endlessly floundering Millennium Dome into a multi-entertainment centre and London’s biggest indoor music venue, its main selling point has been the pulling power of some of the planet’s biggest superstars. Everyone from veterans in various states of decay (Barbra Streisand, Status Quo, The Four Tops) to fresher pop prospects such as Beyoncé, Kanye West, Katy Perry and Miley Cyrus have pitched up at The O2, and even if it’s not known for its affordability or atmosphere, it’s hard to argue with a venue that regularly sells out 20,000 seats. 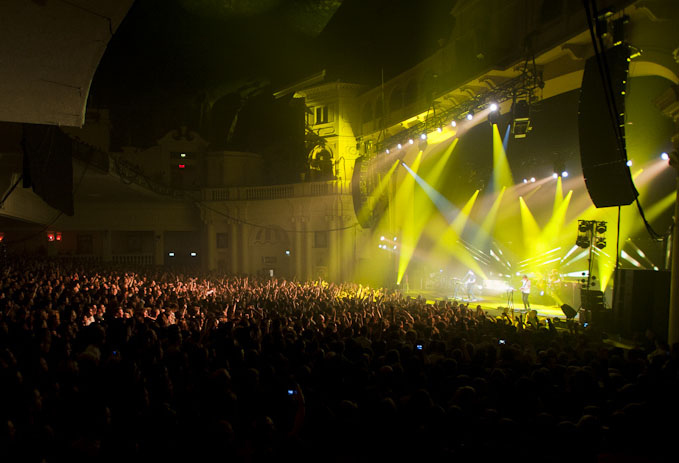 Built in the 1920s as a cinema, since the ’80s the Brixton Academy has grown into London’s most credible major rock venue. As one of the capital’s largest non-arena rooms, the (currently O2-sponsored) Academy has played its part in rock history, including hosting The Smiths for their last ever gig in December 1986. 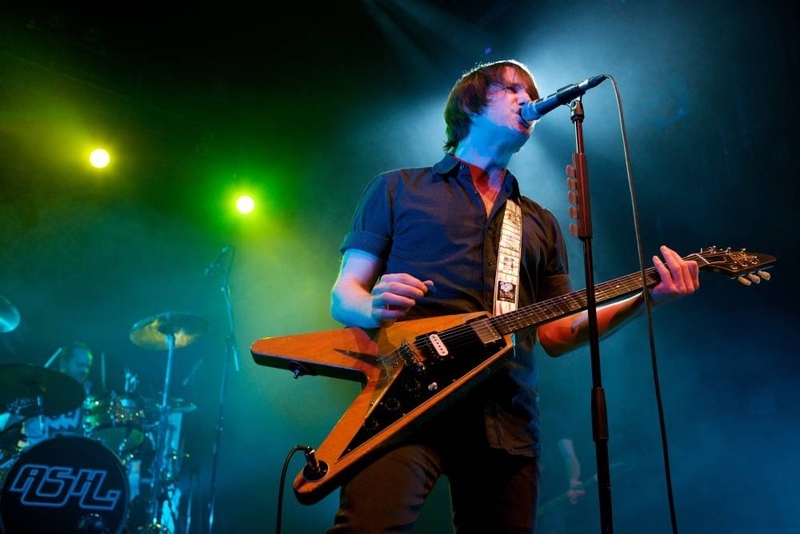 Although it’s echoey when half-full, the 5,000-capacity space is eternally popular because the raked standing area gives great sightlines of the metal, indie, alt rock and hip hop superstars who still take to its stage every week.